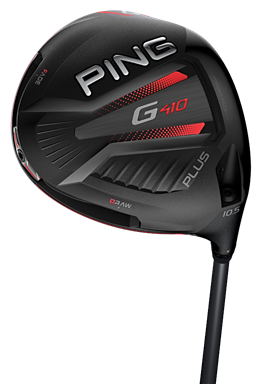 With an emphasis on speed-generating face technology, maximised MOI’s and added adjustability, PING have introduced the G410 fairway woods, hybrids and crossovers to ensure golfers have multiple options to properly gap their sets. 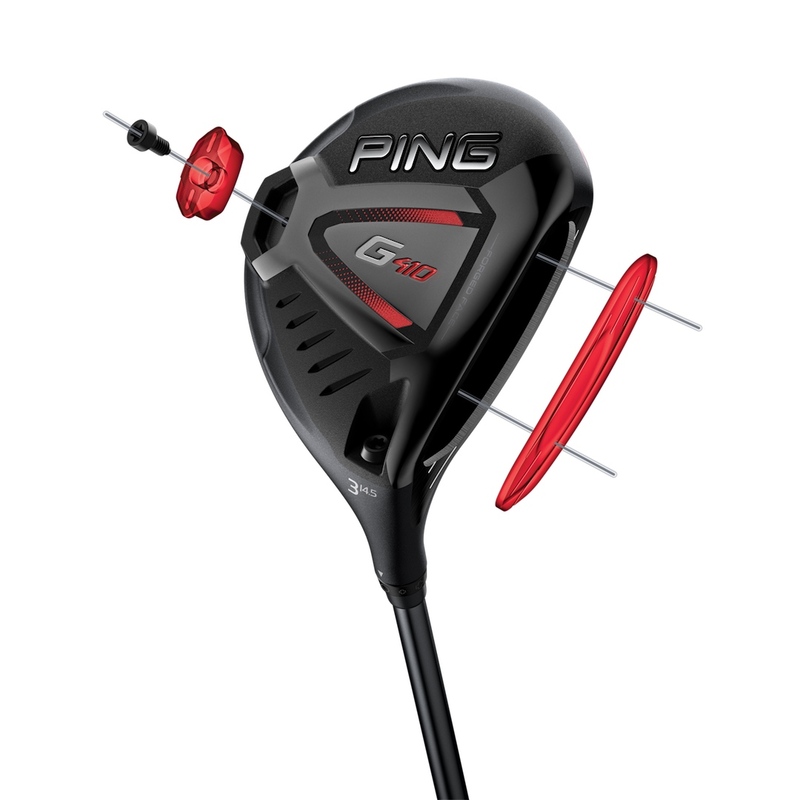 The new custom-fit, custom-built equipment is available for pre-order at authorised PING golf shops around the world beginning today. “With the added distance golfers are enjoying in their drivers and irons due to all the advancements in technology, ensuring a set make-up that delivers the proper gapping is more important than ever,” said John K. Solheim, PING President. Eight fitting positions in the new lightweight, aerodynamic hosel sleeve enable golfers to tune their trajectories through loft and lie adjustments. 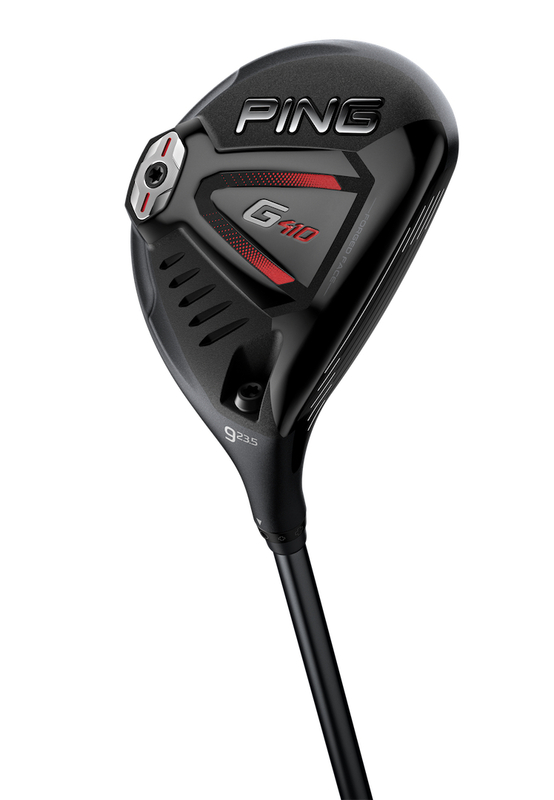 Three models (Std., SFT and LST) ensure an option to fit every golfer. Their first-ever adjustable hybrid allows golfers to customise their ball flight eight different ways through loft (+1.5) and lie combinations for consistently better results. 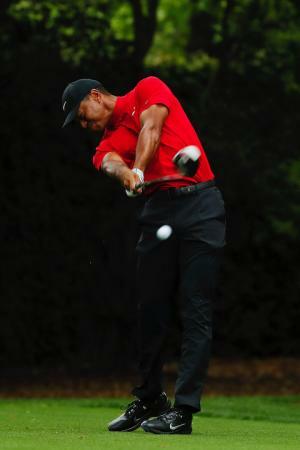 Thinner and more flexible, the managing-steel facee generates faster ball speeds and higher launch. 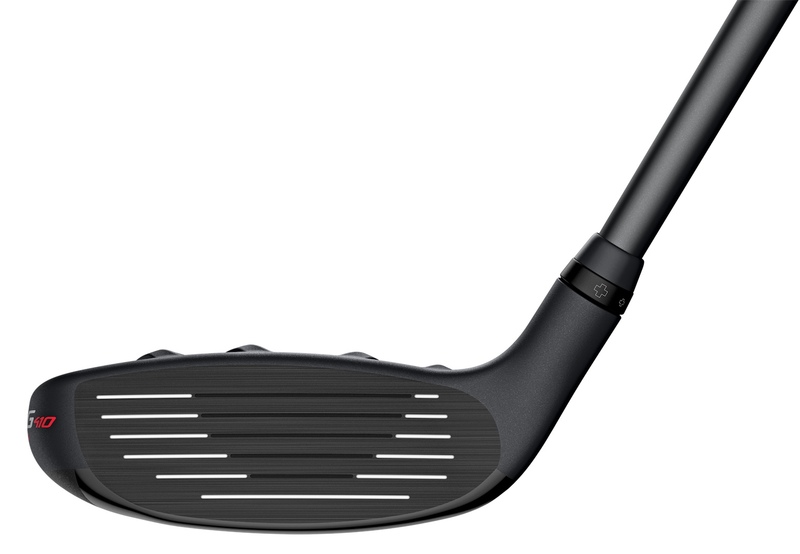 A larger profile and high-density back weight provide added stability and elevate MOI for more forgiveness.